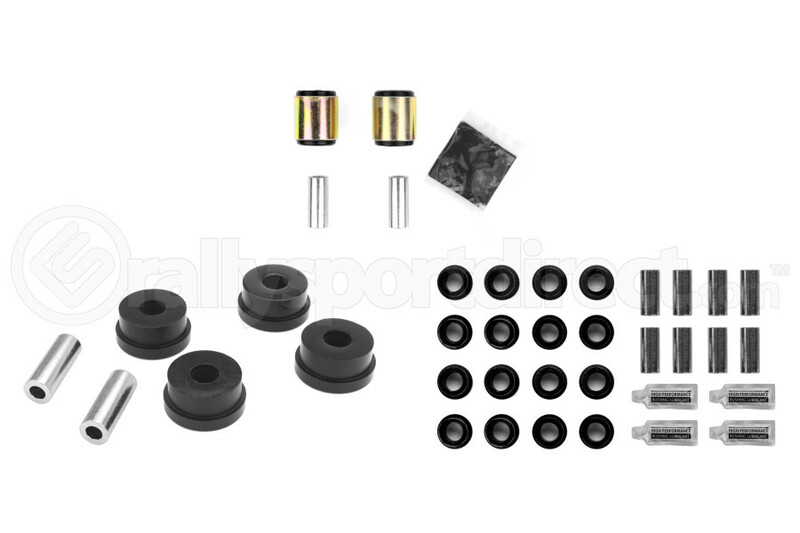 How much more NVH will these add compared to stock bushings? Running with differential and outrigger bushing inserts with stock crossmember bushings. Do you have an ETA for when all items for this kit will be in stock? Thanks! A: The out of stock item is expected to arrive any day now from Whiteline.